Nothing says “romantic” quite like a chilly winter day; like hundreds of candles burning in the dark; like sneaking away for tea minutes after you say “I do”; like Christine and Brandon’s wedding. Every last detail was soft and warm, from the pastel pink invitations to the deep green florals that Christine STYLED HERSELF. 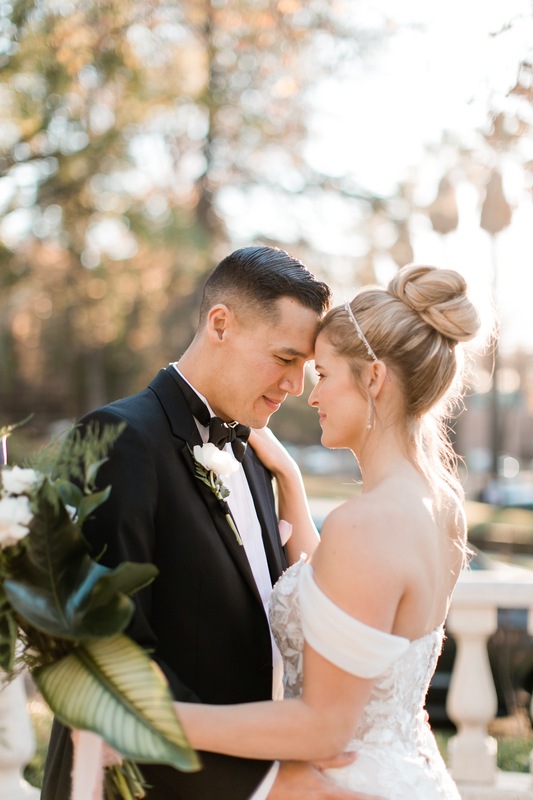 This was my last wedding of 2018 and it was the perfect way to wrap up the year. Thank you, Mr. & Mrs. Lee, for having me!